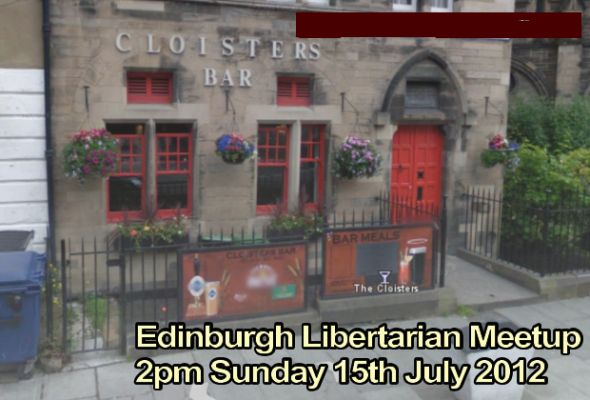 Edinburgh Libertarian Meetup, at 2pm, Sunday 15th of July 2012. It is time for another meetup of Scottish Libertarians in Glasgow so that party issues can be discussed and of course fun can be had. So if you wish to find out more about the party or want to raise issues please join us as everyone is welcome. 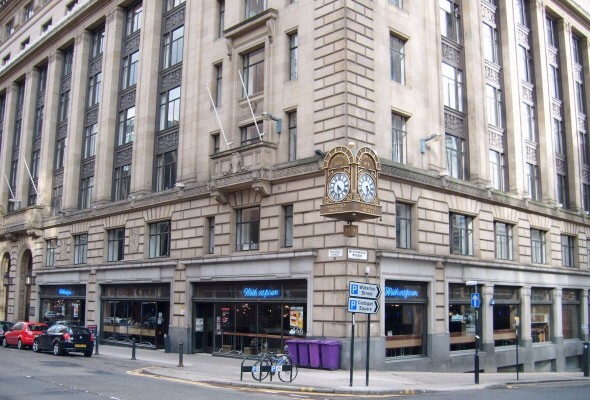 Last week, an agreement was reached with the United Kingdom Libertarian Party (UKLP) for use of the name “libertarian” in Scotland. 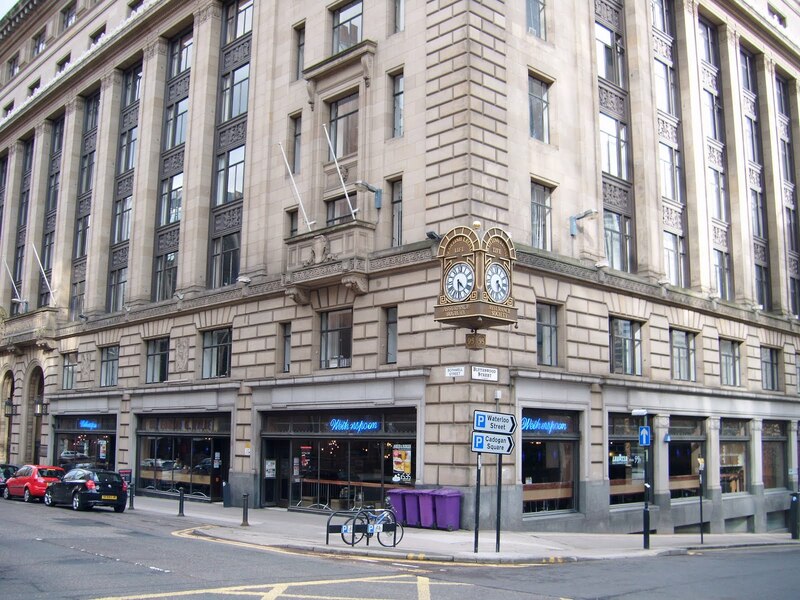 The Election Commission had refused to allow us to register our party as the Scottish Libertarian Party because of rules pertaining to similar names that might confuse voters. The UKLP has kindly agreed to amend their registration so that they will no longer be running for elections in Scotland, thus leaving us free to register the party. On the question of registration with the electoral commission with the name of a new party “Scottish Libertarians”, as it is too similar to the “Libertarian Party” the official response from the EC as follows. There are a few big announcements to make and the first is the National Council of Representatives (NCR) for the Scottish Libertarians has been quite busy laying the foundations for the party.